Oh that framed shot of the bokeh lights! Christmas magic for sure. 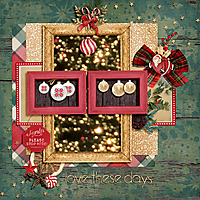 You've captured the spirit of the most wonderful time of year so beautifully with your simple elegant layout. Those layered papers are like wrapping paper and your small clusters so spot on. Love the deep green bg layer too. 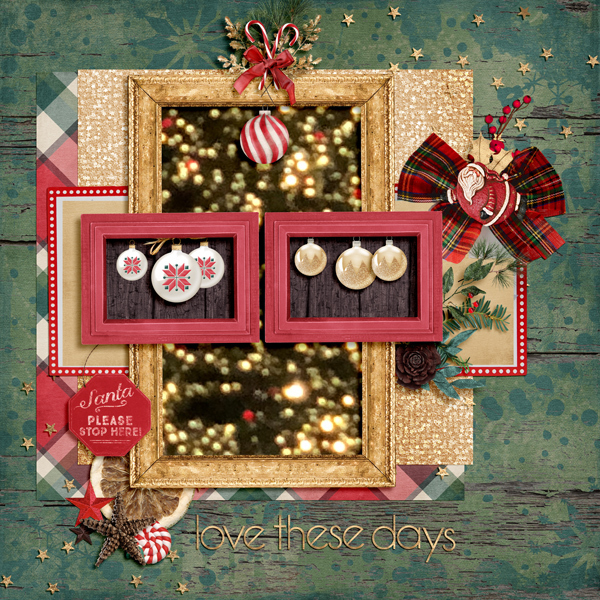 Love all the stacked frames in your fantastic layout! 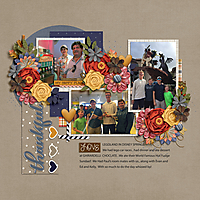 Great choice of papers and the lovely themed clusters are great! I also really like the star scatters!